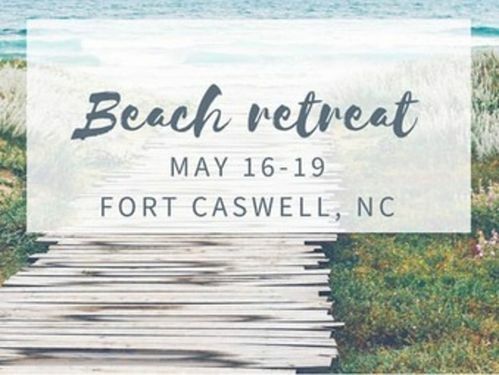 This year our College Ministry is going to Fort Caswell for a time of worship, diving into Scripture and growing in community. Cost is $159 until April 16 then it jumps to $179.  For additional info, contact Amanda at (865) 453-9001.